Delhi's battle with toxic, 'severe' air may intensify in the new year as authorities have warned that quality of air will reach emergency level on Tuesday if additional local emission, particularly from bursting fire crackers and burning of fossil fuel, continues. 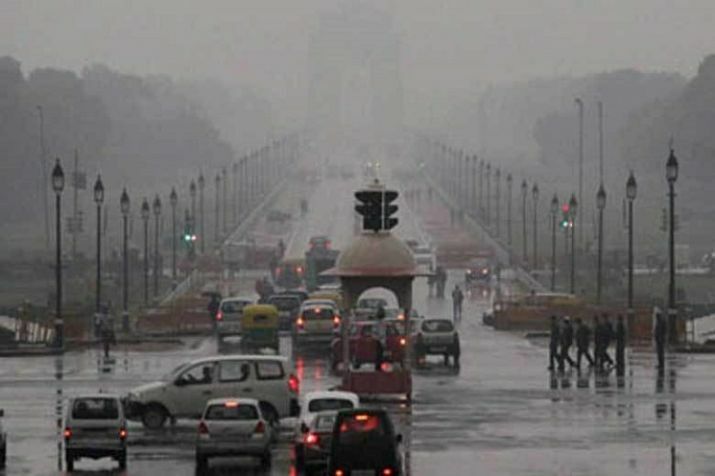 It further said the quality of air over Delhi was in 'severe' category and forecasted it to remain in the severe zone for the next two days. Authorities have said that during the nights, combination of calm wind and colder conditions was elevating the pollution level. At many locations, the 24 hour rolling average (AQI) was touching severe levels for few hours. During the day wind speed was picking up slightly and temperature was increasing to keep the level at the very poor range.